With Adventure Solu Trekking and tour organizing your Nepal holydays and family holydays offer an opportunity to explore the cultural sites, bustling Kathmandu, verities of local food and hundreds of different test with actinic Newari foods which always keep your test on your tong, peaceful lake city around Pokhara and street festival, food festivals are the main attractions on your journey, during your tour around peaceful Pokhara you will sort visit to Sarangkot and world peace Stupa where you will see the awesome view on the Pokhara valley and mountains ranges without any altitude problem, beside of that Annapurna Himalayan Ranges Mountains views will make you more delightful journey on your tour. The Highlights along with an exciting and incomparable Everest mountain flight will another opportunity on your short holiday once in your life time. 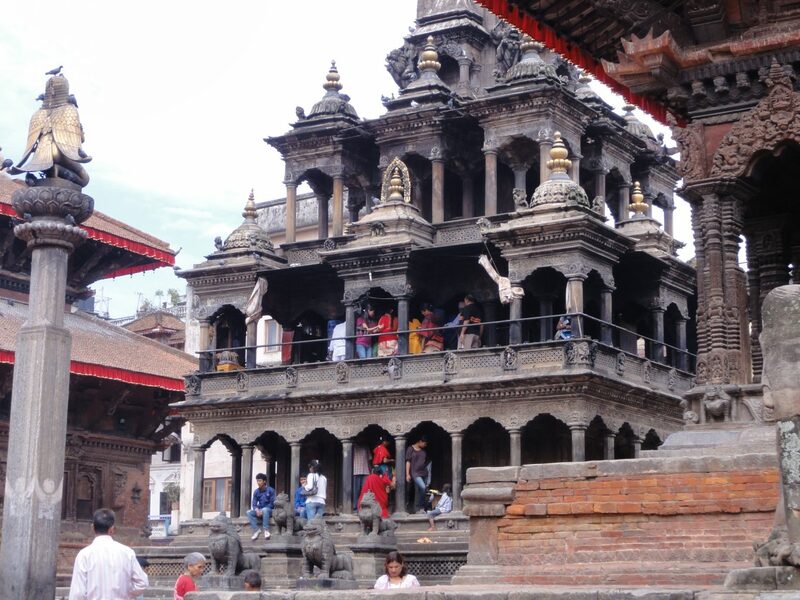 We visit all the world heritage cultural places in Kathmandu like Buddhanath, Pasupatinath, Patan durbar square, Basantapur Durbar square and many more. Pokhara is another beautiful destination for short Nepal holiday tour This Adventure Solu Trekking and tour is ideal to take those who like to explore the cultural places with the exciting view of Himalayas in a short time within a week long Nepal holidays tour with Adventure Solu. We promise your Nepal short holiday become true and fabulous stay during your Nepal holiday tour in Nepal.